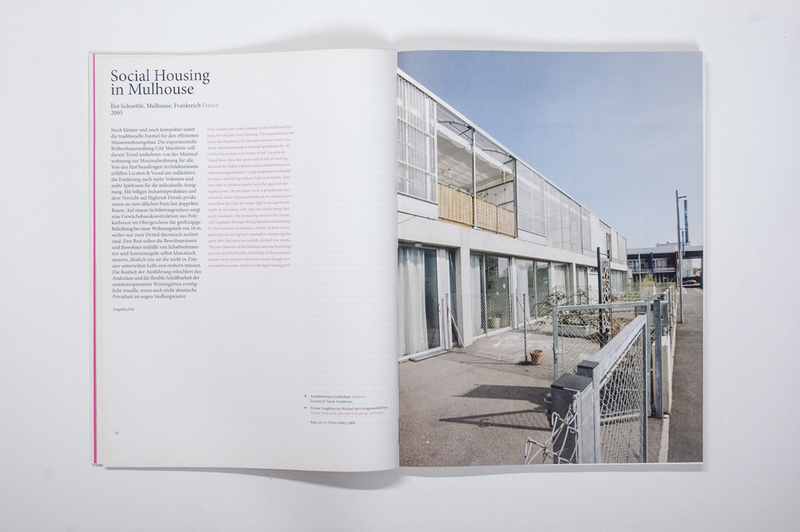 The project Housing Models: Experimentation and Everyday Life explores the question of how experiments in architecture bearing upon everyday life might play out, inspired by eleven international housing projects. 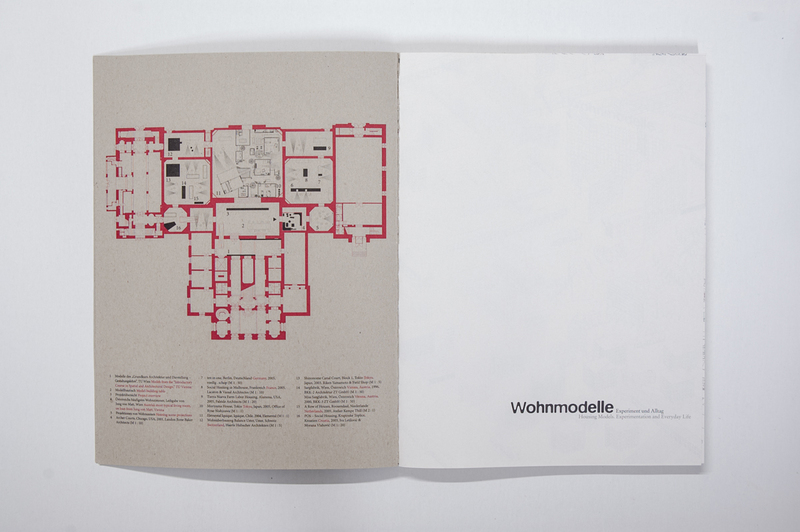 The inhabitants are the focus of attention, along with the dwellings themselves. 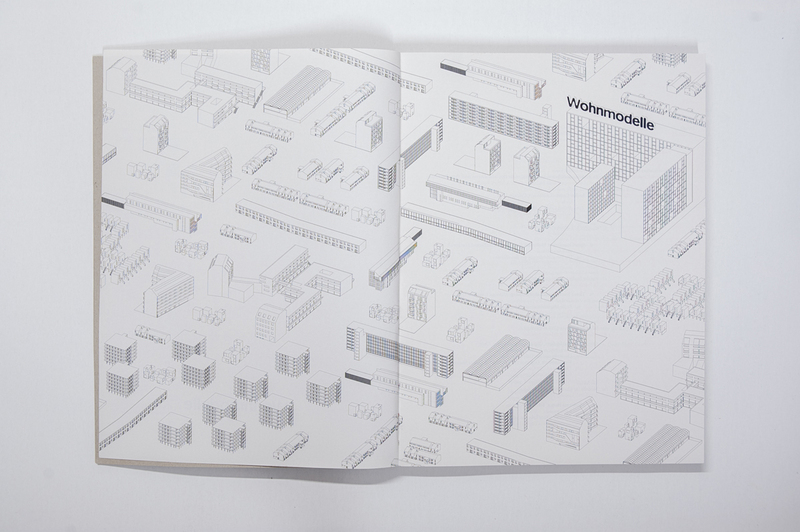 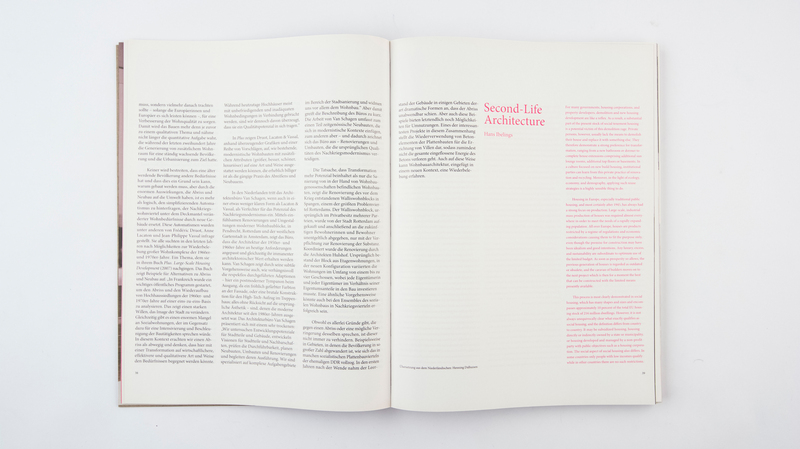 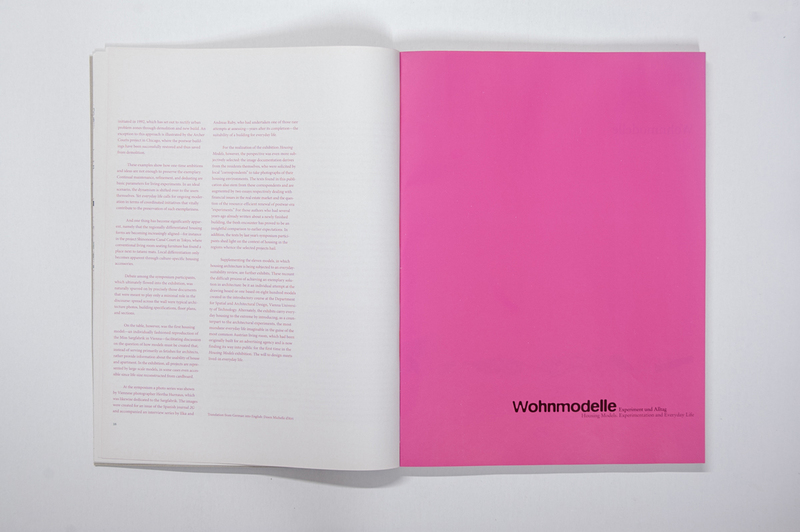 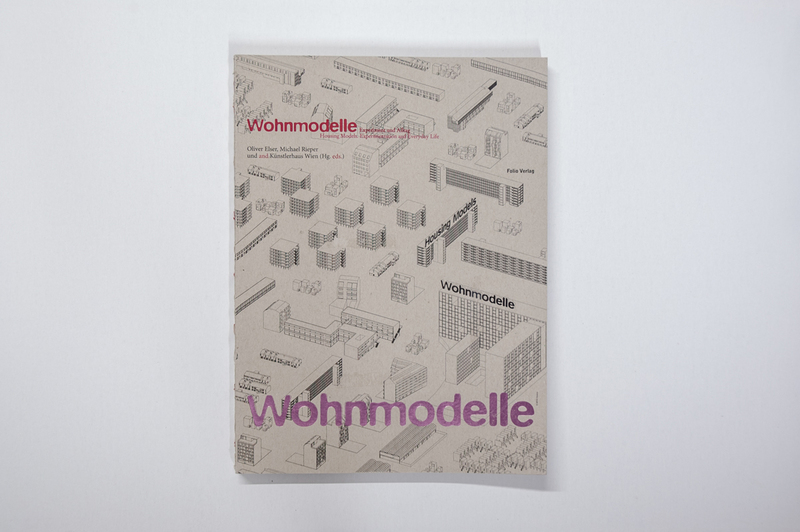 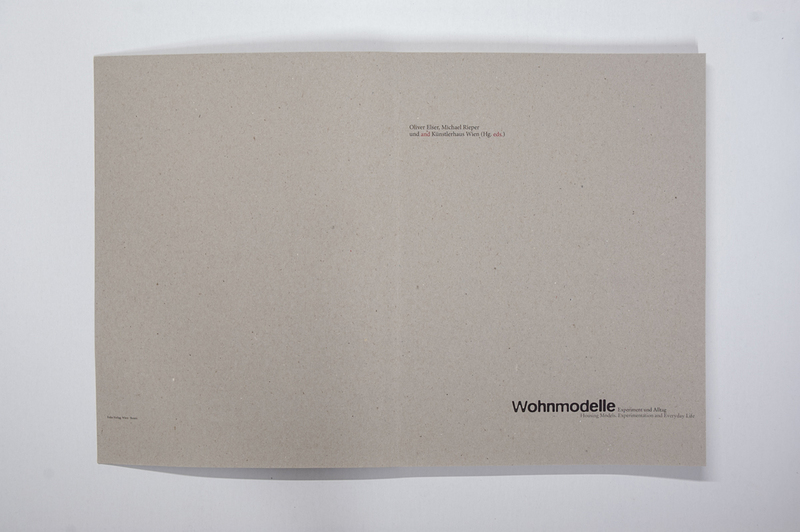 As such, Housing Models: Experimentation and Everyday Life sets itself apart from the classic architectural publication. 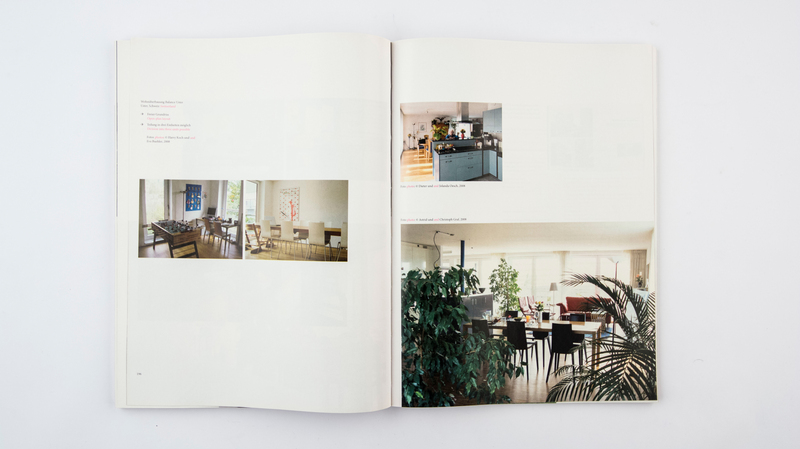 The residents themselves have photographically documented their housing environments. 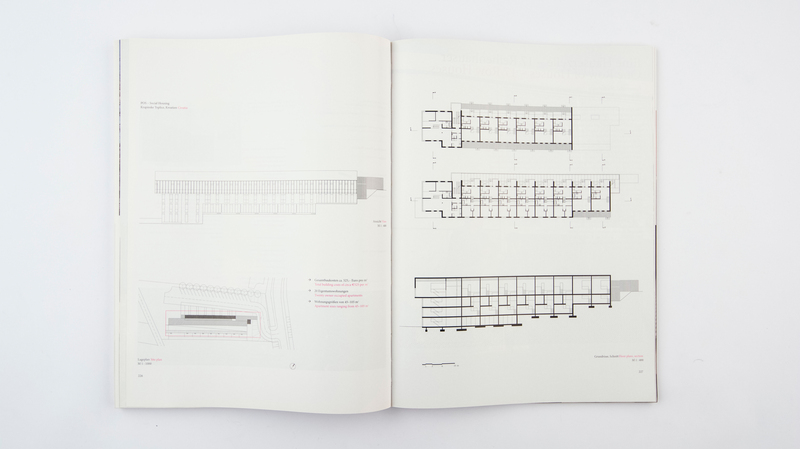 More than 300 images depict everyday residential life in lieu of—the otherwise customary—empty structures not yet appropriated. 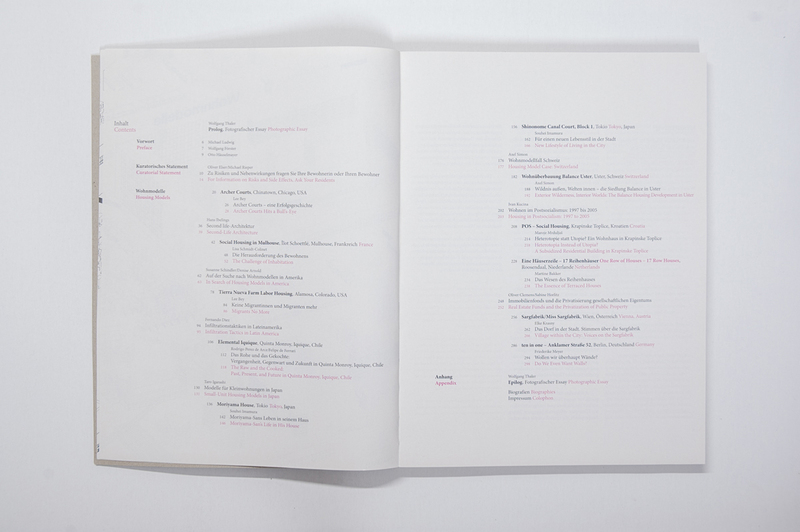 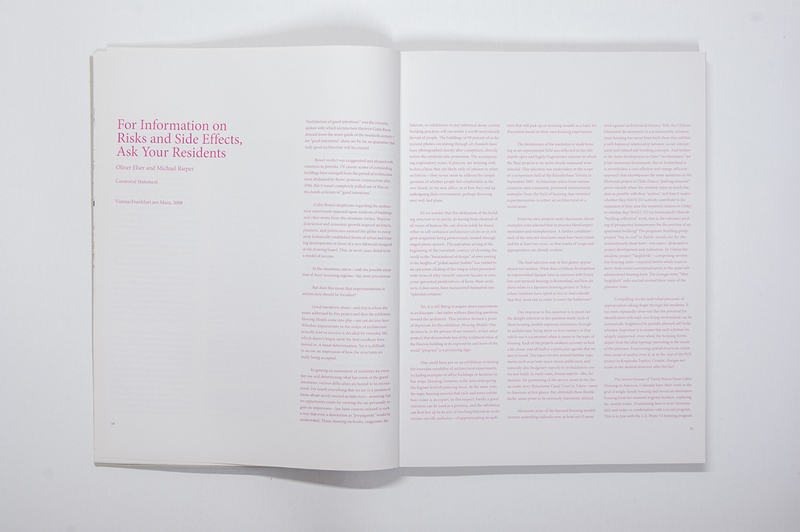 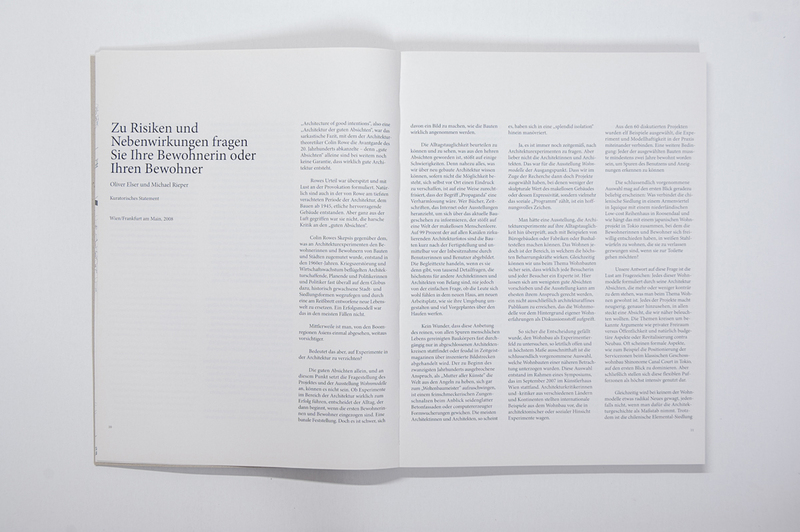 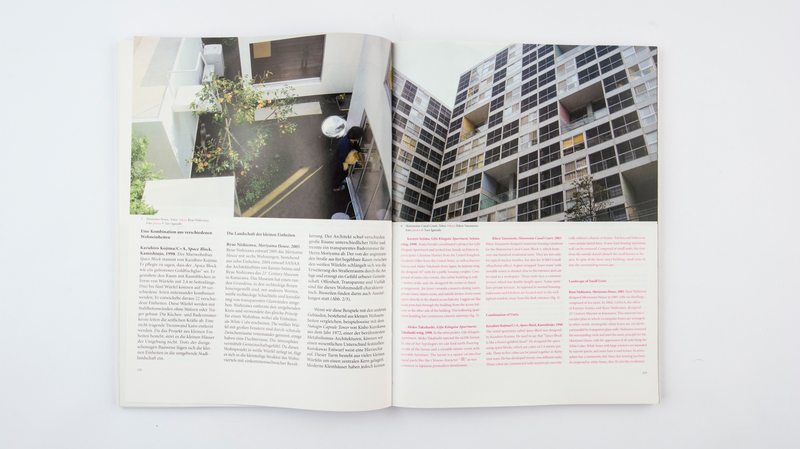 Abstracts, essays by local Housing Models correspondents, and extensive design material afford a comprehensive overview, ranging from Chilean self-build social housing to Vienna’s self-administered Sargfabrik to even include an elitist housing collective in Tokyo.